Having four kids, I am in my van A LOT each day. Although I love my Chronic Illness Warrior Playlist (which you can read about here), sometimes I want to change things up. So lately I have been listening to several different podcast about mental illness. 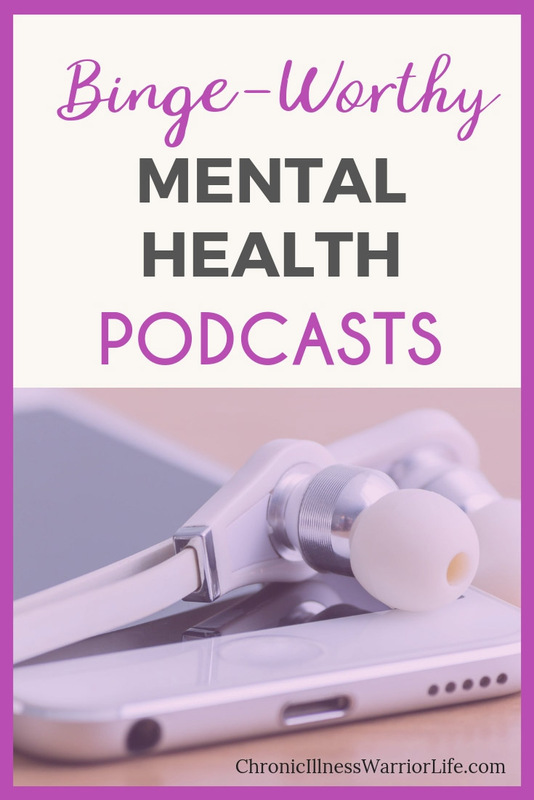 I have found some really great ones and so I want to share with you these 14 amazing mental health podcasts. Binging is not just for Netflix anymore! This post contains Amazon and other affiliate links. This just means that at no extra cost to you I receive a small commission if you purchase something through the links in this post. This is one of the ways I support my blog. Read my full disclosure policy. Hosted by Phil Larson, these quick 5 minute motivational talks focus on rewiring our brains to learn to tell ourselves a positive narrative and combat the negative ideas we tend to tell ourselves over and over. There is an exercise at the end of each episode to help you put into practice the topic and strategies talked about in the episode. Dr. Dahan was in private practice for many years and is now and motivational speaker and life coach. His podcast consists of 5 minute daily motivational episodes to inspire personal development. They also include meditation exercises. Rien Cassidy is a published author, an Intentional Creativity Teacher, and Reiki practitioner. Mariane Johansson is an artist, mystic who works with energies and alternative therapies. They share their world-view and inspiration in 20-30 minute episodes. A Christian based podcast about learning from lessons in life and personal growth. These 15-20 minute episodes are perfect to listen to and relax before bedtime. Listening to this mental health podcast will help you stay up to date with the latest in mental health news, but also has interviews with experts in their field on different mental illness topics. The episodes are about 20 minutes in length. The host, Dennis Simsek, is a life coach. Kelli Walker is a registered nurse and health and wellness coach. 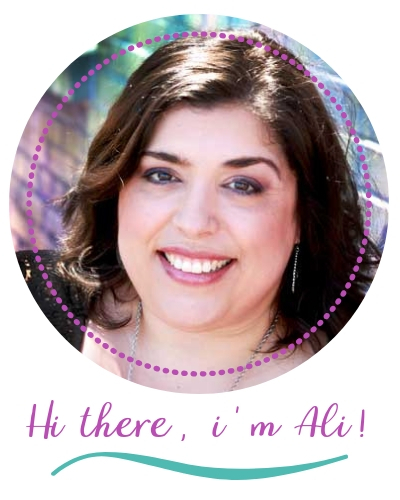 She interviews professionals about their expertise and people with their personal stories and insights. Some shorter episodes in the podcast focus on exercises to help anxiety, mindfulness, self-care and more. Host, Joel Kutz, interviews people to share their struggles and stories about dealing with mental illness in this mental health podcast. I love this one! John Moe hosts this podcasts which includes interviews with different comedians who suffer from depression. Even though depression is a serious illness, they find humor and use it to cope. The episodes are about 1 hour long, but good all the way through. Dr. Margaret Rutherford has 25 years of clinical practice experience and is a strong proponent of CBT (Cognitive Behavioral Therapy). Each of this mental health podcast’s episode ends with an action item to help you put into practice what you’ve learned from the episode. I love her perspective about actually teaching ways to overcome things, not just having a therapist listen to you talk. Each episode is about 20-30 minutes long. Host, John Cordray, is a licensed therapist who calls himself “the calm expert.” He is passionate about helping people successfully deal with anxiety, anger, depression in his mental health podcast. Episodes are about 30 minutes in length. You can really nerd out on the science behind psychiatric conditions with this podcast. I love to learn and understand more about the conditions I have. It’s hosted by the research coordinator for National Center for Mental Health based out of Cardiff University. There are only a few episodes available but they are awesome. The Struggle Bus is a mental health podcast that is hosted by good friends Katharine Heller and Sally Tamarkin. They are not professionals but they are witty and discuss practical solutions to the emails they get from readers. They also have Facebook community that you can join for support. This mental health podcast helps you stay up to date with the latest in mental health news, but also has interviews with experts in their field on different mental illness topics. Are You An Emotional Overeater? Just like us, podcasts come in all different shapes, sizes, philosophies, level of swearing, and perspectives. I prefer informational/coaching mental health podcasts as opposed to listening to individuals’ personal experiences with mental illness (unless the person is super funny). This list of mental health podcasts will give you a great start. So next time you are in a car (or in a comfy chair at home) “take a listen” to these podcasts and find one with the right “style” for you. Find more Encouragement . . .
P.S. Pin 14 Binge-Worthy Mental Health Podcasts for later!